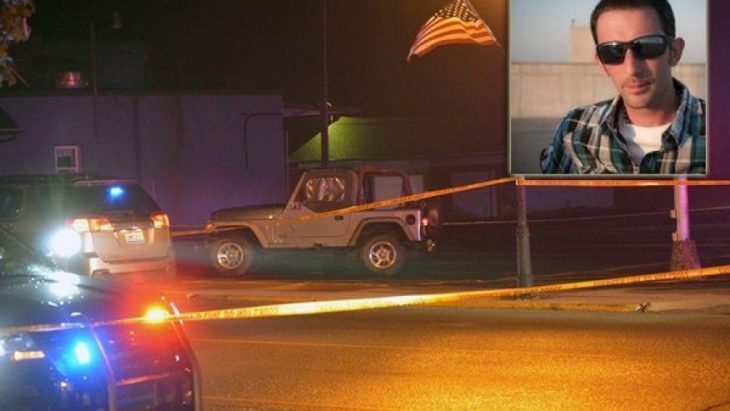 A small Ohio news organization said one of its photographers was shot by a sheriff’s deputy Monday night while he set up to take pictures of a random traffic stop. Andy Grimm “had his camera in his hand” when he was shot in his side by a Clark County sheriff’s deputy in New Carlisle, which north of Dayton, The New Carlisle News said in a Facebook post. He was rushed to Miami Valley Hospital for surgery and is expected to recover. Grimm had left the newsroom around 10 p.m. on Monday to take pictures of a lightning storm, the paper said. While he was taking pictures, a traffic stop occurred on the same road, according to the article. The newspaper speculated that the deputy may have mistaken the camera for a weapon. Grimm said the deputy, identified in reports as Jake Shaw, gave him no warning. Sources told the newspaper that there was “some confusion” surrounding the shooting. The Dayton Daily News reports the case has been turned over to the Ohio Bureau of Criminal Investigation. “This is a small town. Everybody knows everybody. It was just a terrible misunderstanding,” his father said.